January 3 – Mary Hulst, “Why Millennials are the Hope of the Church” - 12:30 p.m. The Dogwood Center is once again a remote location for the live broadcast of Calvin College’s 2018 January Series. Mary Hulst has served as the Calvin College Chaplain since 2009 where she integrates her love for scripture with her love for college students. She preaches for students weekly on Sunday evenings at the Calvin LOFT services (Living Our Faith Together). Known as “Pastor Mary” on campus, she loves to meet with any student to talk about life, faith, or anything else. When her schedule allows, Dr. Hulst also lectures around the country on preaching, teaches workshops for preachers, and consults with churches and search committees on how to listen to sermons. 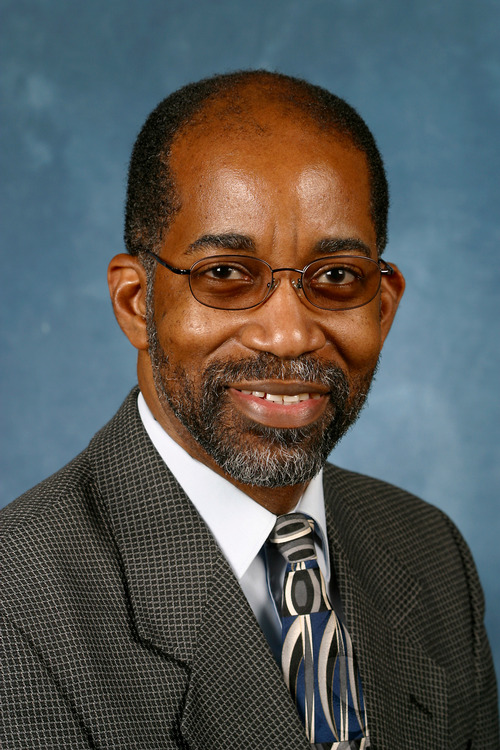 January 4 – David R. Williams “Unnatural Causes: Is Inequality Making Us Sick?” - 12:30 p.m.
David Williams is the Norman Professor of Public Health at the Harvard T. H. Chan School of Public Health and professor of African and African American Studies at Harvard University. His research has helped us understand the ways in which race, racism, socioeconomic status, stress, health behaviors, and religious involvement can affect physical and mental health. 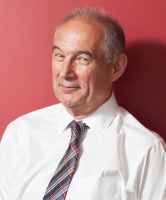 In 2014, Thomas Reuters ranked Williams as one of the World’s Most Influential Scientific Minds. January 5 – Randy Lewis “No Greatness Without Goodness: How a Fathers Love Changed a Company and Sparked a Movement” - 12:30 p.m.
Randy Lewis bet his career that he could create an inclusive workplace at one of America’s biggest corporations where people with disabilities could not just succeed, but thrive. No Greatness without Goodness is the story of a corporate executive who, after watching the world through the eyes of his own child with autism, realized that we all have a greater responsibility to make the world a better place for everyone, including those with disabilities. As the Senior Vice President of Walgreens, Randy created thousands of full-time jobs for people with disabilities and has created a model to follow for other employers in the United States and around the world. He gives a firsthand account of what it takes to lead with courage in order to change people’s lives for the better. January 8 – Shane Claiborne “Executing Grace: How the Death Penalty Killed Jesus and Why it’s Killing Us” - 12:30 p.m.
Shane Claiborne is a prominent speaker, activist, and best-selling author who worked with Mother Teresa in Calcutta and founded The Simple Way, a faith community in inner-city Philadelphia that has helped birth and connect radical faith communities around the world. He heads up Red Letter Christians, a movement of folks who are committed to living “as if Jesus meant the things he said.” Shane is a champion for grace, which has led him to jail advocating for the homeless, and to places like Iraq and Afghanistan to stand against war. And now grace fuels his passion to end the death penalty. January 9 – Pashon Murray “Detroit Dirt: Zero Waste from the Ground Up” - 12:30 p.m.
Pashon Murray has an unrelenting drive for waste reduction, recycling, and reuse of materials. She is helping to change the carbon footprint of Detroit through revitalizing neighborhoods, finding solutions for everyday waste, and eliminating trips to the landfill. In 2010 Murray co-founded Detroit Dirt, a local composting and biomass collection company that specializes in providing compost and biomass solutions for the metro Detroit community. In May of 2014, Newsweek named Murray as one of its “13 Women in Business to Bet On” and in 2015 she was invited to present her innovative business plan at the White House. January 10 – John Inazu “Confident Pluralism: Surviving and Thriving Through Deep Differences” - 12:30 p.m.
John Inazu is the Sally D. Danforth Distinguished Professor of Law and Religion at Washington University in St. Louis and a Senior Fellow at the Institute for Advanced Studies in Culture at the University of Virginia. He teaches courses in criminal law, the First Amendment, and religion and law. His scholarship focuses on the First Amendment freedoms of speech, assembly, and religion, and related issues of political and legal theory. John’s book, Confident Pluralism, argues that we can and must live together peaceably in spite of deep and sometimes irresolvable differences over politics, religion, sexuality, and other important matters. January 11 – Laura Sumner Truax “Love Let Go: Radical Generosity for the Real World” - 12:30 p.m.
Rev. 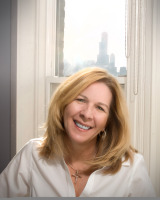 Laura Sumner Truax is the senior pastor of LaSalle Street Church, a non-denominational church in downtown Chicago. She holds degrees in divinity, pastoral studies, and spirituality from Loyola University Divinity School and is currently working toward her Doctor of Ministry degree from Fuller Theological Seminary. She also serves as a teaching pastor for World Vision and for the University of Chicago Divinity School and is the author of two books. In Love Let Go she shares how her church community was transformed by the startling truth that money can buy happiness – when you give it away – and explores the connection of human flourishing to generosity. January 12 – Caroline Webb “How to Have a Good Day: Using Behavioral Science to Improve Everyday Life” - 12:30 p.m.
Caroline Webb is a management consultant, economist and renowned leadership coach who has worked with hundreds of organizations to help their employees be more productive, energized, and successful – first as a partner at McKinsey, where she continues to serve as a Senior Advisor, and now as CEO of her own firm, Sevenshift. She specializes in showing people how to transform their life and work for the better by applying insights from the behavioral sciences: behavioral economics, psychology and neuroscience. Her book on that topic, How to Have a Good Day: Harness the Power of Behavioral Science to Transform Your Working Life has been hailed as one of the “top must-read business books of 2016.” Note: Due to contractual restrictions, this presentation will not be recorded or archived. January 13 - Bash the Trash: Recycling Remix - 3:00 p.m.
Join nationally-acclaimed ensemble Bash the Trash for Recycling Remix, an afternoon of music, trash, and hands-on fun! 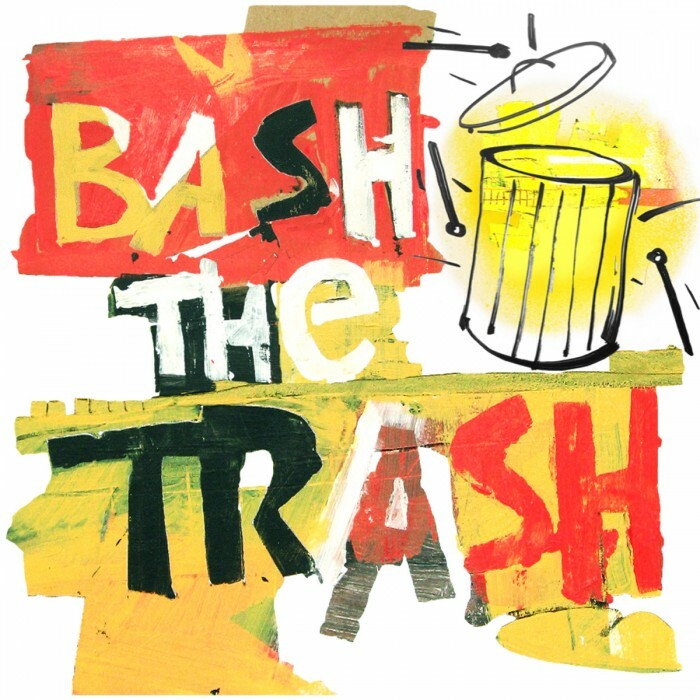 Bash the Trash builds, performs and educates with musical instruments made from recycled and reused materials - it’s Science, Sound and Sustainability all rolled into one great event! Bash the Trash will start with a rousing performance, followed by an instrument-building session in which everyone gets to build several cool and weird musical instruments. The whole event culminates in a musical number in which everyone gets to participate! Click here to purchase tickets! $10.00 Adults, $5.00 Children 18 and Under. Black Box. 3:00 p.m.
January 15 – Beverly Daniel Tatum “Why are All the Black Kids Still Sitting Together in the Cafeteria? And other Conversations on Race ” - 12:30 p.m.
Dr. Beverly Daniel Tatum is a psychologist, administrator, and educator who has conducted research and written books on the topic of race, focusing specifically on race in education, racial identity development in teenagers, and assimilation of black families and youth in white neighborhoods. Tatum served from 2002 to 2015 as the ninth president of Spelman College, the oldest historically black women’s college in the United States. Tatum’s important book Why Do All the Black Kids Sit Together in the Cafeteria is being re-released for its 20th anniversary this fall.